UE Systems is a leading producer of airborne/structure borne ultrasonic instruments. 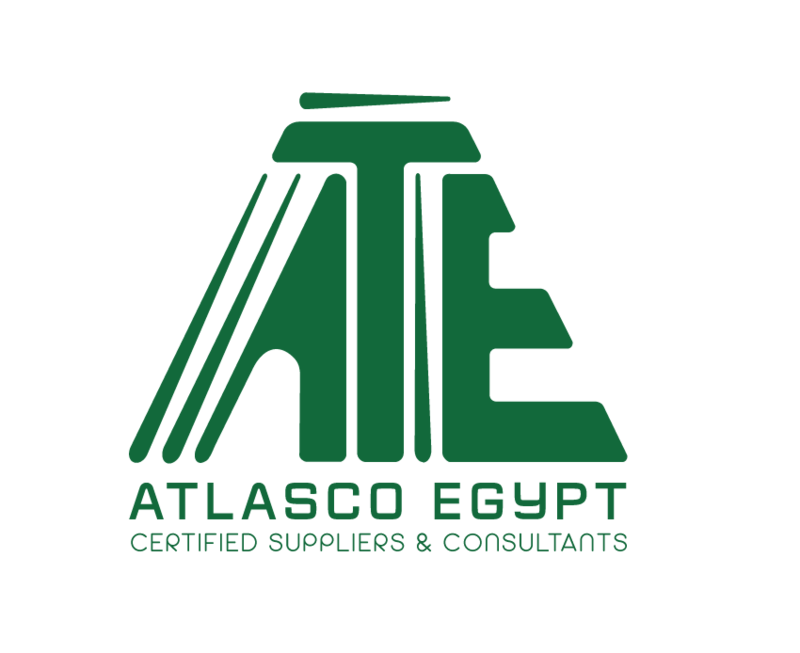 Used primarily for leak detection, mechanical analysis and electrical inspection. Such instruments can save plants and manufacturers millions in premature failure detection, elimination of downtime, increased productivity and overall replacement costs. UE Systems helps manufacturers become more productive and profitable through providing the best predictive maintenance programs and technologies. Products: the Ultraprobe series has been linked to Predictive Maintenance and Energy Conservation for over thirty years. Each Ultraprobe is designed to meet the unique needs of the customer. Ultraprobes have important features for accurate diagnosis such as on-board thermometer, camera and spectral analysis. 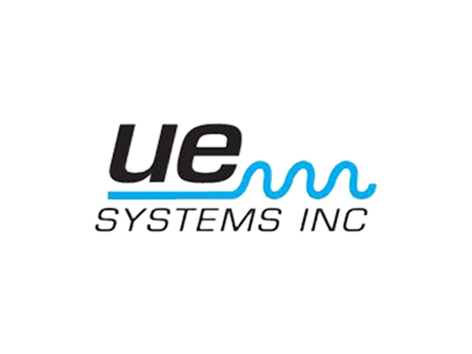 UE Systems offers a selection of training courses ranging from application specific to its certified Ultrasound Level I and II programs.